The Southeast’s largest privately held vertically integrated beef processor, FPL Food, LLC, based in Augusta, GA., has expanded its capabilities by integrating frozen burger patty production. 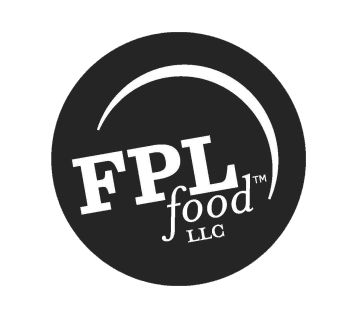 FPL Food acquired a 90,000 sq. 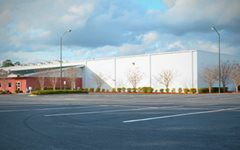 ft. facility in Thomasville, GA which was previously occupied by AFA Foods. A date has not been set for production to commence, however as the plant fully ramps up production,there will be approximately 200 employed at the facility. FPL currently supplies beef products to retail, foodservice and export customers including Halal production, portion control steaks, thinly sliced meat selections and marinated products. FPL also markets value-added packaged beef under its Châtel Farms and Solstice Meats brands. A company spokesperson stated, “This acquisition will both complement our current business and expand our product offerings allowing the production of frozen burger products for Quick Serve Restaurant and Retail customers in the Southeastern United States. This acquisition will provide FPL Food opportunities to reach new customers as well as increase business with our existing customers”.